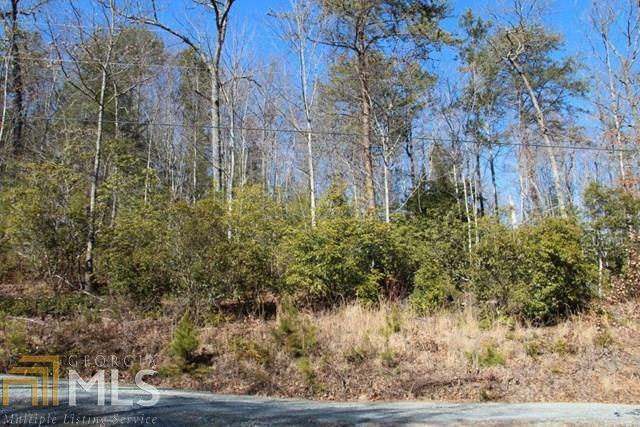 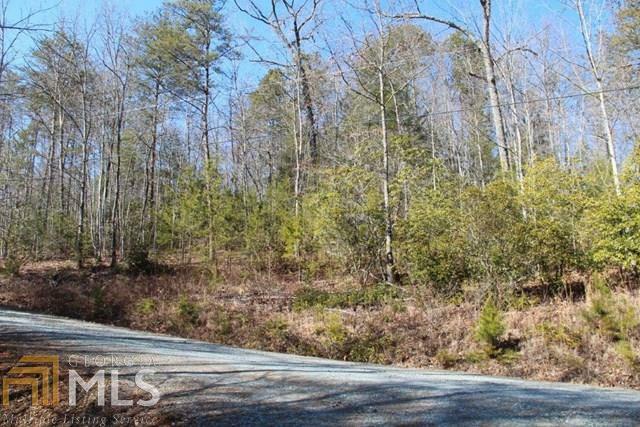 Prestigious Mountain Tops of Blue Ridge wooded lot with gentle terrain. 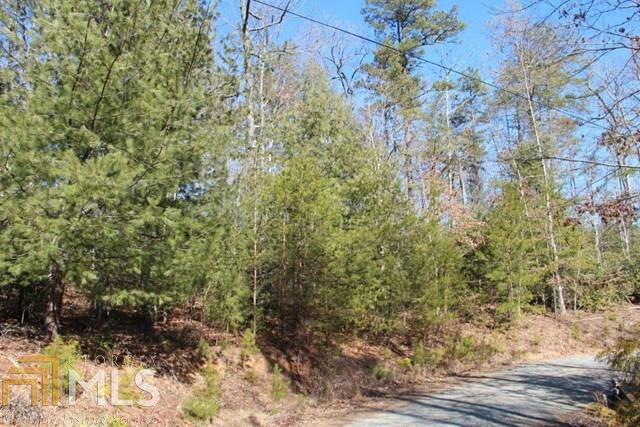 This lot is 0.94 acres and offers easy access but hidden away in this premier mountain community with beautifully maintained landscaping. 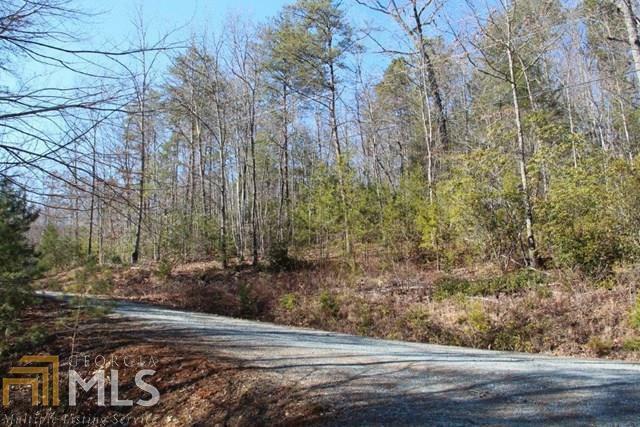 The community has public utilities, paved roads, protective covenants, active HOA, and located just 5 minutes from downtown Historic Blue Ridge.